Even though I love the idea of instant photos, I still can’t seem fully embrace the concept. I have the Instax Mini 90….a fab, fun, retro camera…but I still baulk at how much it costs per print, and you do have wastage because with no previewing, you can’t avoid printing dud shots. 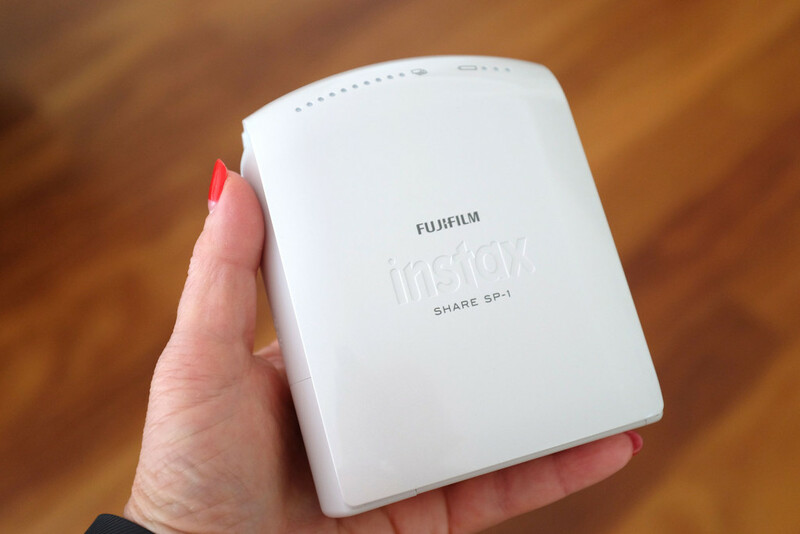 Then last year, this was released….the Fujifilm Instax Share…a nifty little wireless printer that merges the old with the new! 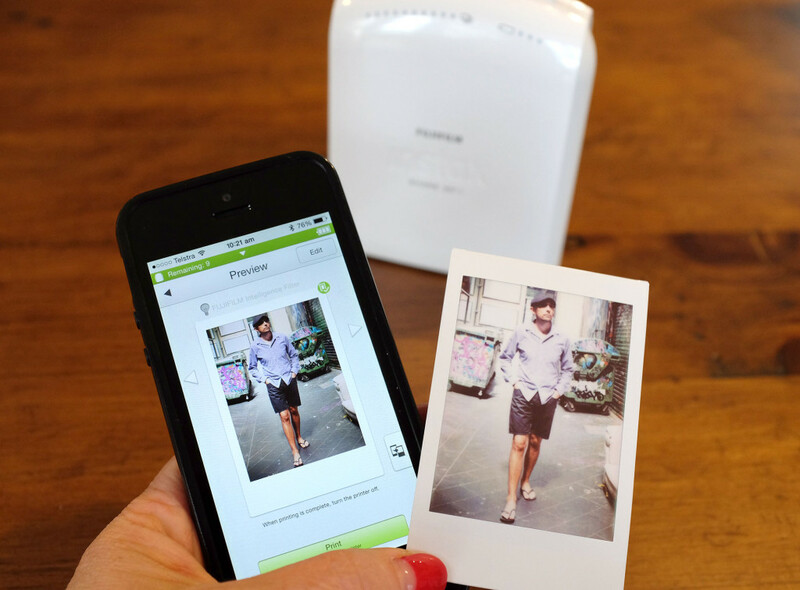 It enables you to directly print images from your smartphone or tablet via the free Instax Share app. And you don’t need to worry about carrying any extra inks or paper…it just uses the same Instax film that I use in my Mini 90. 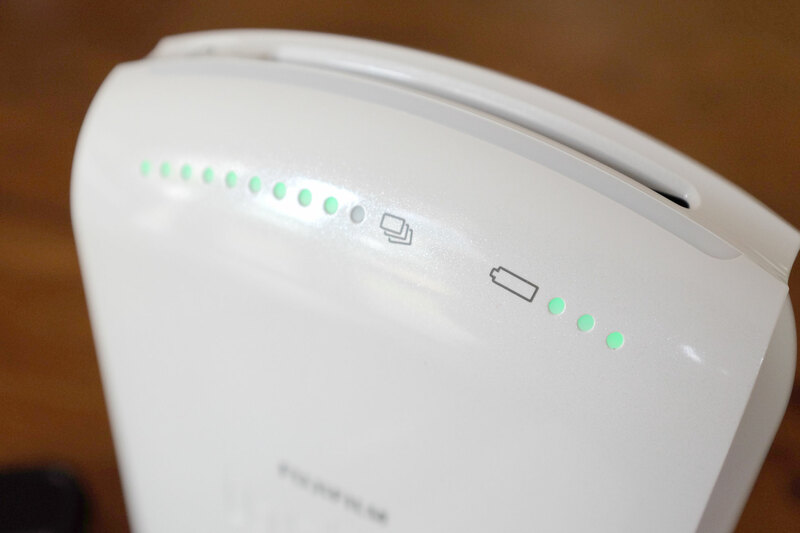 The printer has a neat set of lights which tell you how many images you have left and the battery power level…clever! 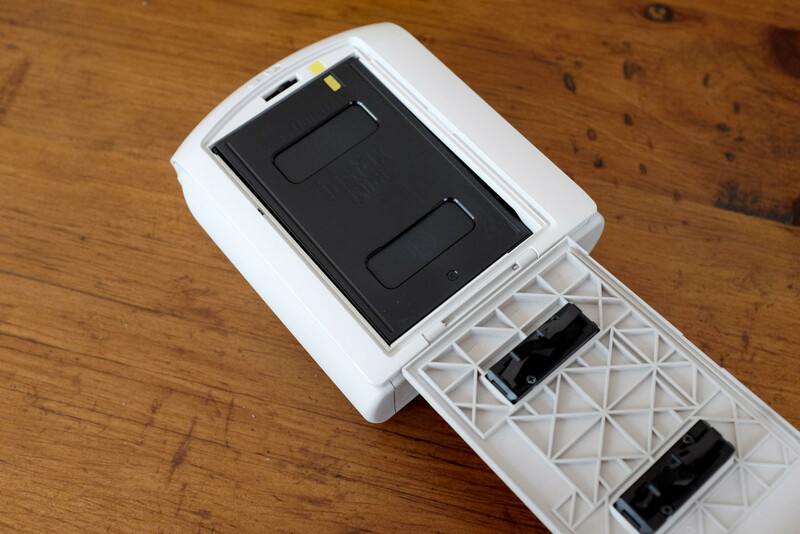 I found it very easy to set up…slip in the provided lithium batteries, and a film catridge…connect by selecting the printer from the wireless options…and print! You can select a photo to print by either taking a photo, from your photo album or even one from a social media site such as Facebook or Instagram. There is also the option of using a Real Time Template which actually displays the date, place, weather, temperature and humidity in the frame of a photo taken within five minutes! Perfect for recording a special moment in time! 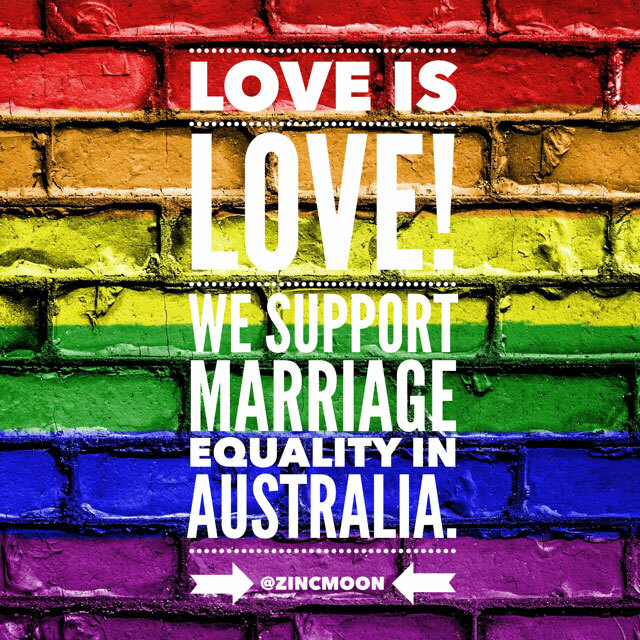 The app has editing features…including four filters and quite a few templates, which enables you to add text etc to the image. The printer itself is very compact, and easy to slip into your bag to take with you…not sure how long the batteries will last, but there is a power cord that comes with it. The cost per print is still the same as the other Instax cameras, which is still a concern for me…but because you are printing images from your smartphone/tablet, you have more control and therefore much less wastage! And the quality of the printing is much the same as you get out of the Instax cameras…the slightly over exposed retro look which I actually love! 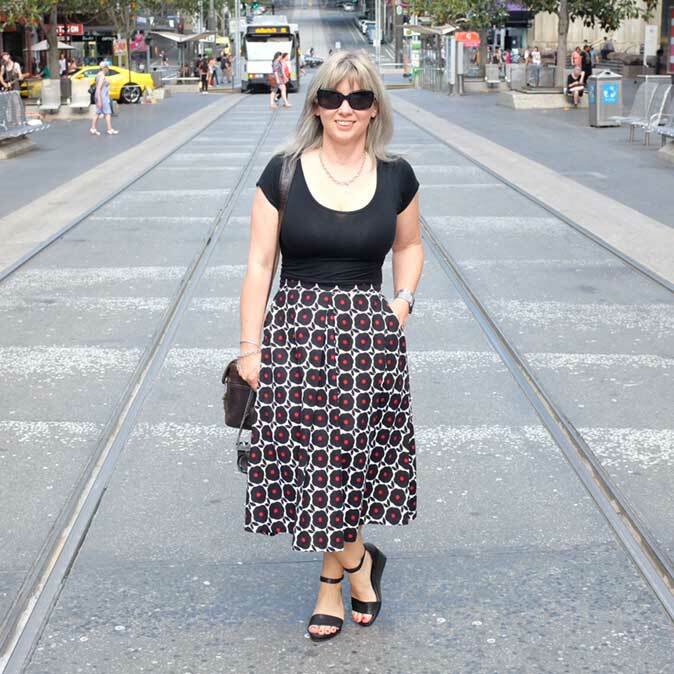 So what about the cost of the Instax Share…here in Australia it is quite steep…approx AUD$299.00! 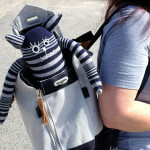 But it is worthwhile keeping an eye out for any sales…I was able to buy my printer with a voucher that gave me $100 off which made the price a little more reasonable. My verdict…I love the concept of having more control over printing instant photos and the portability of the printer…and I take a lot of photos on my iphone so it is nice to be able to print them out. 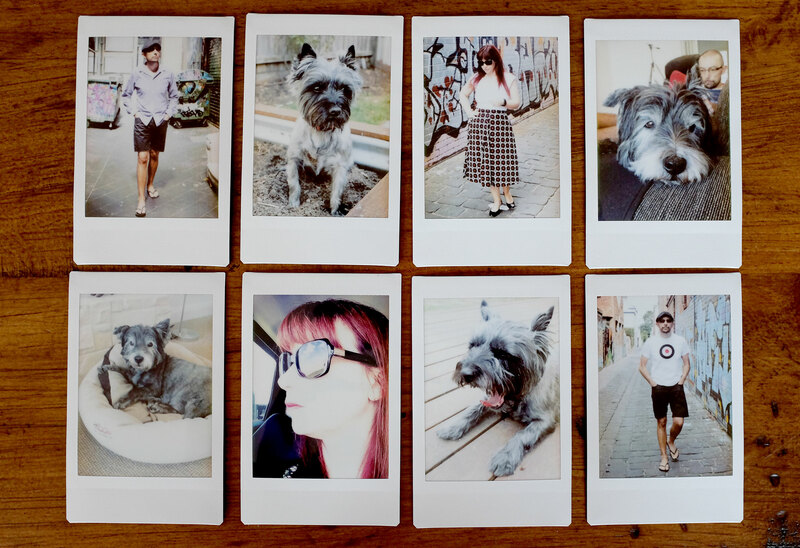 To be honest, I think I will be using the printer much more then my Instax Mini 90…it is quick and easy to use. However the downside is still the cost…both of the Fujifilm Instax Share itself and the Instax film…but if you can get past that, it is a great gadget that can be a lot of fun!